The Provident Fund Schemes like EPF (Employees Provident Fund) and PPF (Public Provident Fund) are very popular long-term savings products in India. EPFO has annual accruals of over Rs 1.2 trillion and has total assets under management worth Rs 11 trillion. The total outstanding deposits under PPF scheme during 2016-17 were around Rs 4,689 billion. The numbers tells us that EPF / PPF are undoubtedly very popular investment avenues among Indian investors. EPF scheme is applicable for the salaried class only, whereas, PPF is available to all resident Indian citizens. Besides EPF and PPF, another popular retirement oriented scheme which is gaining popularity among the salaried/self-employed is NPS Scheme. The asset under management (AUM) under NPS stood at around Rs 2 lakh crore in 2017. I am very sure that you might have invested at least in any one of the above Schemes voluntarily or involuntarily (ex : NPS is mandatory for Central Govt employees). Most of us are clear about the tax benefits offered by EPF, PPF or NPS Schemes. But, are you clear about the tax treatment of partial or full withdrawals from EPF, PPF or NPS? 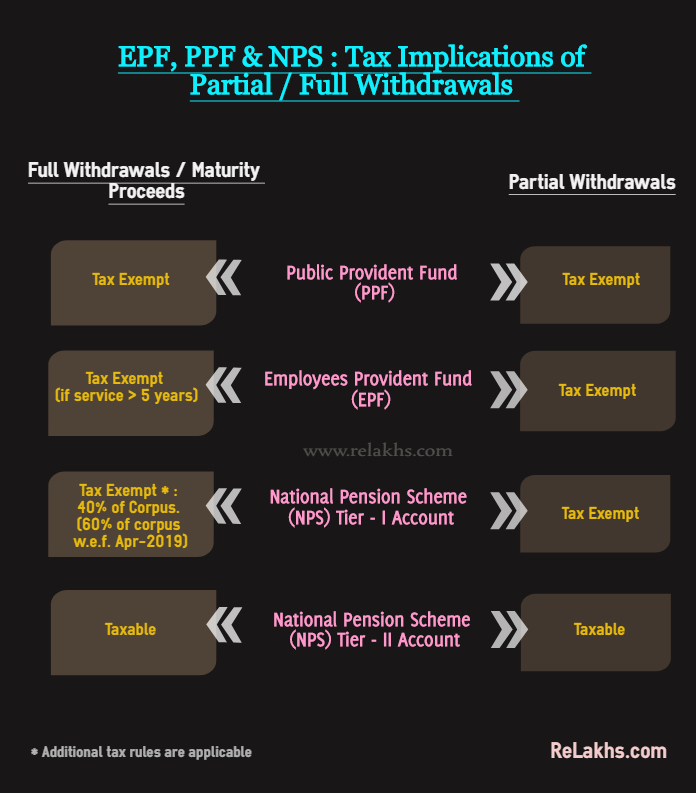 In this post, let’s discuss – How are Partial or full withdrawals from EPF, PPF or NPS taxed? How are maturity proceeds from PPF or NPS taxed? What are the latest taxation rules regarding NPS withdrawals? Are withdrawals from NPS Tier 2 account taxable? How is income tax calculated on NPS tier II withdrawals? Public Provident fund falls under Exempt-Exempt-Exempt tax treatment category. You get tax deduction at the time of investment, the income earned on the capital is tax-free and the maturity proceeds are also tax free. 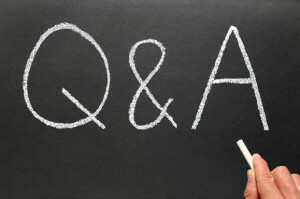 The money withdrawn partly or fully before completion of its original tenure of 15 years are fully exempt in your hand. In case, you take a loan from the PPF account, the interest paid on such loan can be claimed against your business income if the funds are used for your business. The EPF Scheme also falls under E-E-E Tax category. However, members whose service has been terminated due to ill health, contraction or discontinuance of business of employer or other cause beyond the control of the member, no income tax shall be applicable. Income tax is not applicable on transfer of funds from one EPF account to another EPF account, on consolidation of multiple EPF accounts into one EPF account or on transfer of EPF funds to NPS Scheme. Money withdrawn from NPS account at the time of retirement (or) reaching the age of 60 years is exempt only up to 40% of the accumulated balance. After attaining 60 years of age, you are allowed to withdraw 60% of the total Corpus amount and at least 40% of the accumulated wealth in the NPS account needs to be utilized for purchase of annuity/pension plan. Out of 60% of total withdrawable balance – 40% is a tax-exempt and 20% is taxable. Let’s understand this with an example : If your total corpus is Rs 100 at the time of retirement (60 years), you can withdraw Rs 60 as a lump-sum amount and Rs 40 (minimum) has to be used to buy an Annuity plan from a Life insurance company. Out of the sixty rupees, Rs 20 will be taxable as per your income tax slab at the time of retirement and the Rs 40 is tax-free amount. (Latest Update) However, with effective from 01-April-2019, even the 20% that is taxable would be tax-exempt. So, in the above example, Rs 20 will also be a tax-free income. In case the total corpus in the account is less than Rs. 2 Lakhs as on the Date of Retirement (Government sector)/attaining the age of 60 (Non-Government sector), the subscriber (other than Swavalamban subscribers) can avail the option of complete withdrawal. However 60% of this withdrawal will be taxable. The lump sum withdrawal made by the nominee is exempt from Income Tax. In the event of the death of the subscriber, the nominee can withdraw the entire accumulated corpus (in case of All Citizen model). The nominee has the option to invest entire corpus in an annuity product as well. In the case of government sector NPS, purchase of annuity (at least 80%) is mandatory and remaining can be taken as lump sum withdrawal. The Tier 1 account is non-withdrawable till the person reaches the age of 60. However, partial withdrawal before that is allowed in specific cases. In the latest rule change (Budget 2017), PFRDA (Pension Fund Regulatory And Development Authority) has relaxed the withdrawal norms to the effect that now the subscribers can withdraw up to 25% of contributions starting from the third year of opening of NPS. If you want to withdraw from NPS before the age of 60 or before retirement (other than the purpose specified for partial withdrawal), the amount withdrawn will not be taxable but the amount that can be withdrawn is limited to only 20% of the accumulated wealth in NPS. The balance 80% of the accumulated pension wealth has to be utilized for purchase of annuity providing for monthly pension of the subscriber. However the annuity income shall be taxable in the year of receipt as per the income tax slab rate applicable to the subscriber. 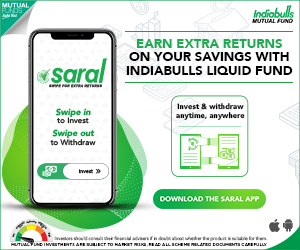 The Tier II National Pension Scheme account is just like a savings account and subscribers are free to withdraw the money as and whenever they require. There is no clarity on how these withdrawals are treated for taxation. Some experts believe that only the realized gains on such withdrawals can be treated as capital gains from mutual funds and can be taxable accordingly. Redemption from Equity scheme (E) of NPS Tier II shall get tax treatment of an equity fund. As of now, there is no indexation benefit on NPS tier-2 deposits and the withdrawals are taxable. Hence, it is prudent to completely avoid investing in NPS Tier-2 account. Revised NPS Partial Withdrawal rules | Is NPS a good investment choice? I was working in Indian company for 5 years after which I was transferred to company’s overseas branch for another 5 years. I was paid in salary in that country and was no longer received any salary in India. Since I was technically still India based employee, there was no formal exit (and continued to be employed). Hence my EPF could not be withdrawn and it was in inoperative state (no additional contibution for 5 years). Now that I havd resigned overseas and taken up another job in same country, I have received formal exit from Indian company and company is paying Grautity and EPF clearance. Can this money be transferred from NRO to NRE account? I believe that it is allowed. You may kindly consult a CA as well. I would be completing my 2 months of unemployment (After 20 years of service) on 22 Feb. Considering that I can withdraw full EPF from 23 April, how will the interest of FY 2018-19 be paid, since as I understand the PF interest does not get reflected until Sep of the year or so. Do you advise waiting until Interest amount is reflected in the PF slip? or will be the calculated when withdrawing? Ideally, interest is paid till the date of withdrawal (as per prevailing interest rate in that Fiscal year). After 10 Years of employment and 2 months of unemployment, I have withdrawn full EPF. I understand that this is Tax exempt. However, does this need to be shown in the Return? You can disclose this income under ‘Exempt Income’ section of ITR. After my retirement at the age of 60 years, I took a job on contract basis at the age of 63rd year of age and working for 33 months now. now I am running 66th year. The company was deducting PF from my salary and contributing the matching amount. total accumulation is around 2.5 lakhs. now my contract is getting over on 31.12.2018. If I withdraw this PF amount of around 2.5 lakhs in the month of April 2019, will I have to pay the tax? Please I have already withdrawan the PF amount from my earlier employment. This is second PF account. please advise. As your service period in this scenario is less than 5 years, it is a taxable income. You may kindly check this with your employer/EPFO as well. Thanks for your blog. Below is my EPF situation. Can you please guide me. I was with employer A till Sep-2015 and moved to employer B in Oct-2015. However 2 months after joining B, I came abroad with the same employer and my Indian employment was terminated. This resulted in EPF contribution for only 2 months with B.
transfer request as employer B has also stopped contributing to my EPF. I made a online withdrawal request but it has only settled employer B contribution. What is the best possible way to withdraw employer A contribution? Do I need to make a offline withdrawal request for employer B? If yes, since I have UAN, Aadhar and PAN, can I send a withdrawal request to EPF directly i.e. without looping in employer A? Kindly check if your Employer-A has their own Pvt Trust that maintains EPF? For both employer A and B, it is not a trust but EPFO. But being in different cities, regional EPFO for employer A is different from employer B. However both are linked to my UAN. Also my amount is more than 50K and I have more than 5 years of service. Can I send composite claim form (Aadhar) (along with PAN, form 15g and cancelled check) to regional EPFO directly for employer A? Yes, you may kindly submit the CCF form to the concerned EPF regional office by Post (not courier) directly.